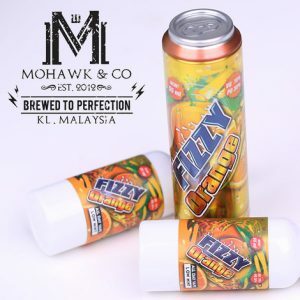 Fizzy Pineapple by Mohawk & Co’s Fizzy Juice range of e-liquids is a ripe pineapple blend paired with their signature fizzy sensation. 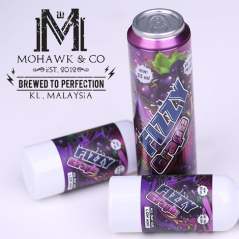 Super tasty! 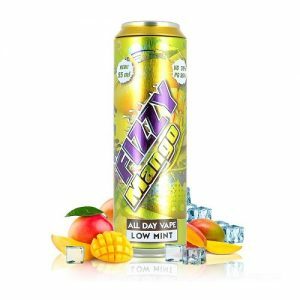 If you like pineapple flavours, be sure to try this out!